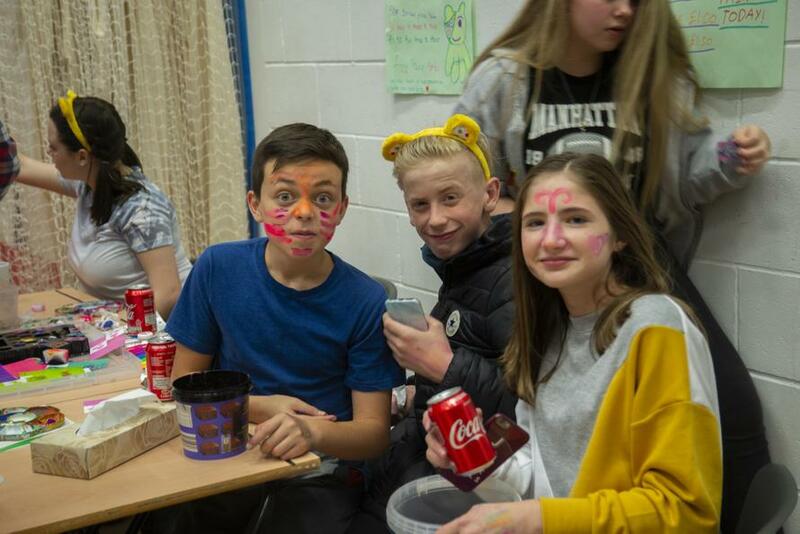 Yet again, the pupils at The Clere School go all out for Children in Need. 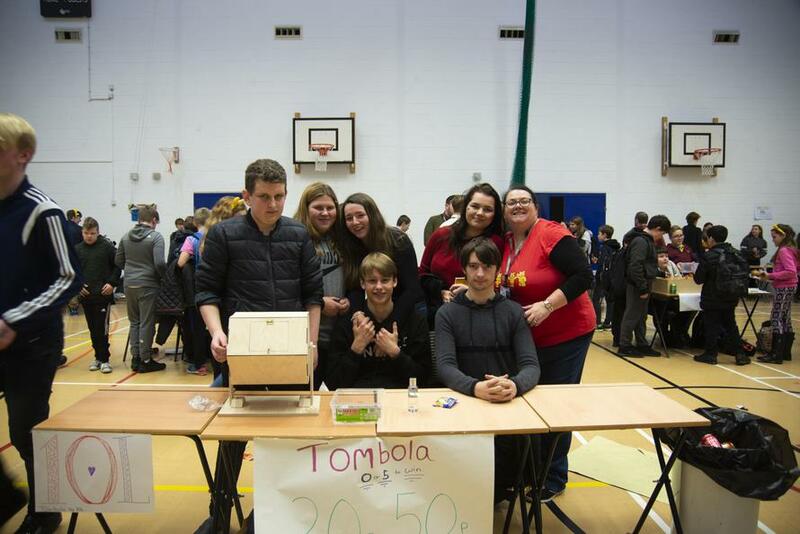 Pupils are always very supportive of this worthwhile cause. 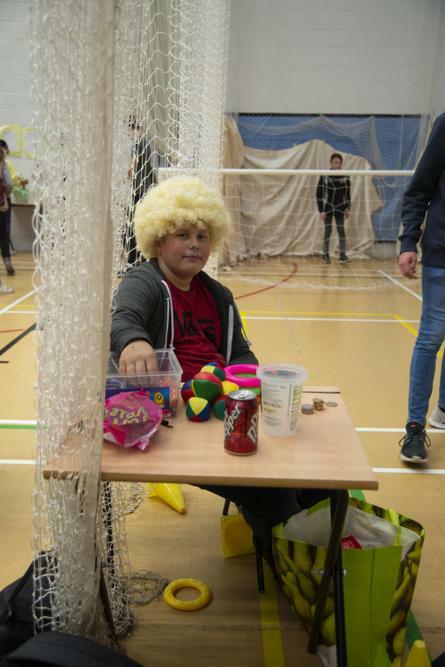 The final count is yet to come in, but so far, it looks like it will be over £1,300. 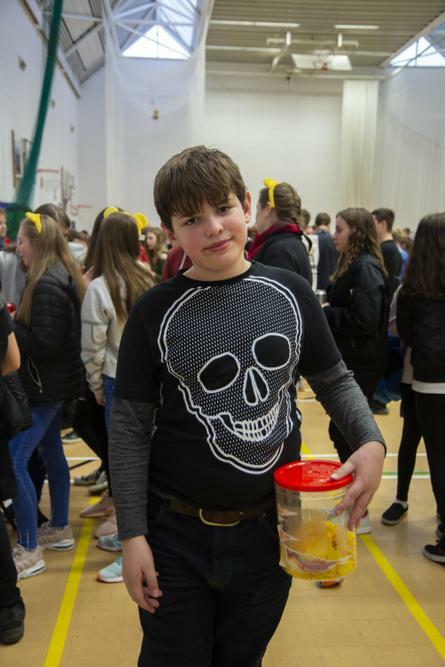 Pupils took part in a non-school uniform day, bake sale at break time and all pupils were off timetable during Lesson 6 where each tutor group took part in running a variety of fund raising activities. 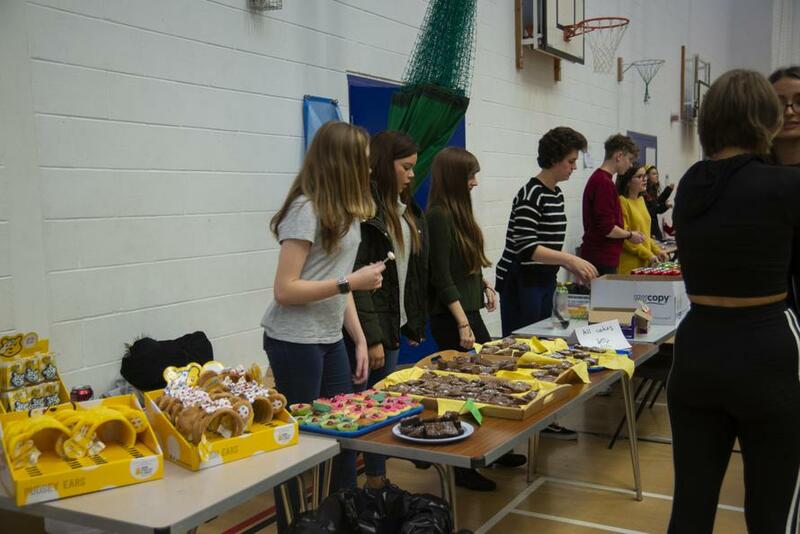 Pupils thoroughly enjoyed the fund raising experiences and gave their money generously throughout the day. 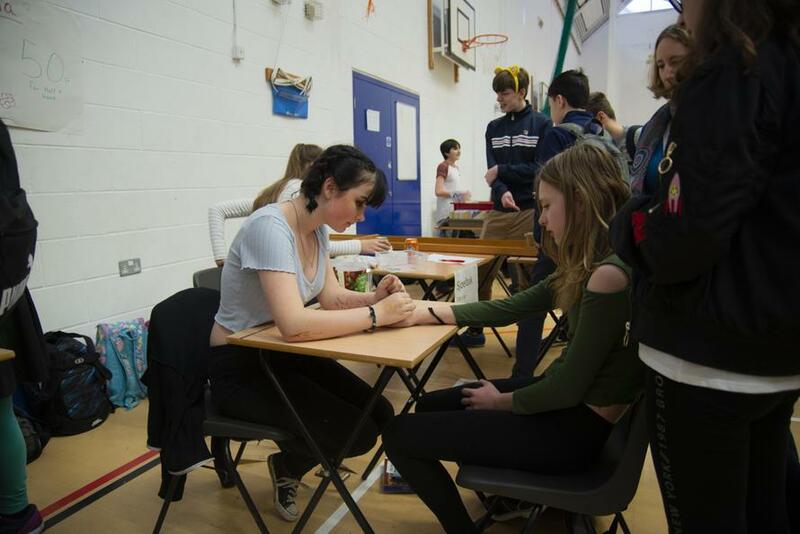 All pupils were involved either running a stall, buying raffle tickets or purchasing various items that were on sale throughout the day. We were all really impressed at the number of pupils who, at the end of the day, donated all their small change as they got on the school buses. 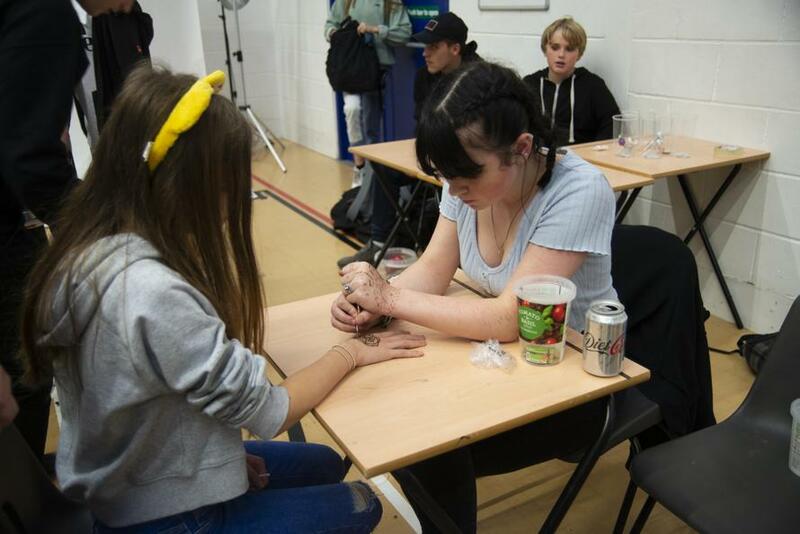 The pupils engaged really well with the concept of Children in Need. 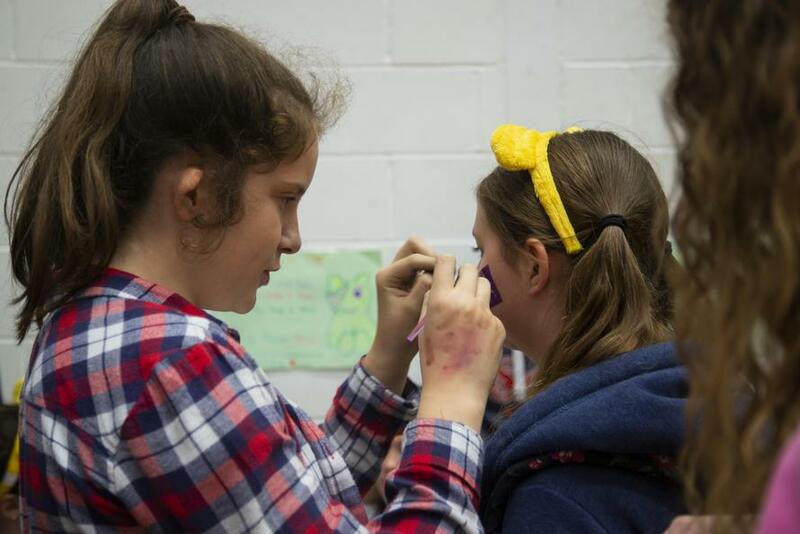 Roll on 2019 when we hope to go bigger and better for Children in Need!